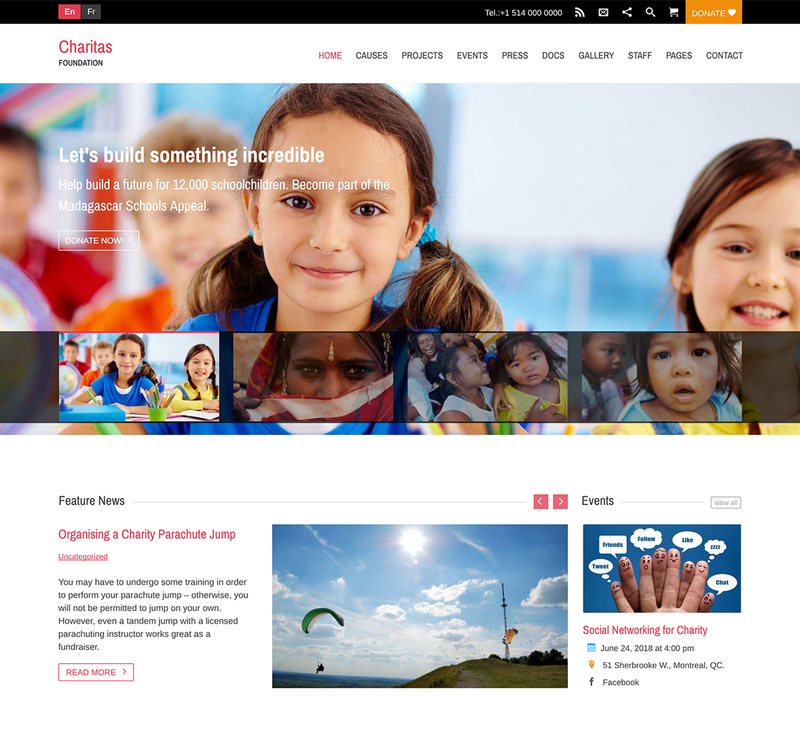 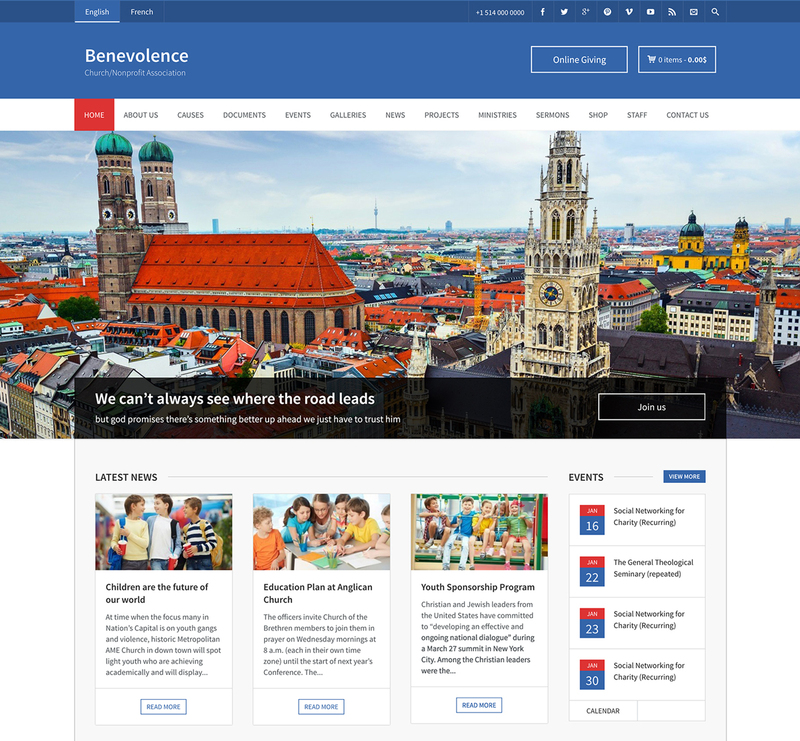 Launch a beautiful website with one of these Premium and Responsive Fundraising WordPress Themes specially designed for Foundations, Charity Organizations, Nonprofit Organizations, Churches, etc. 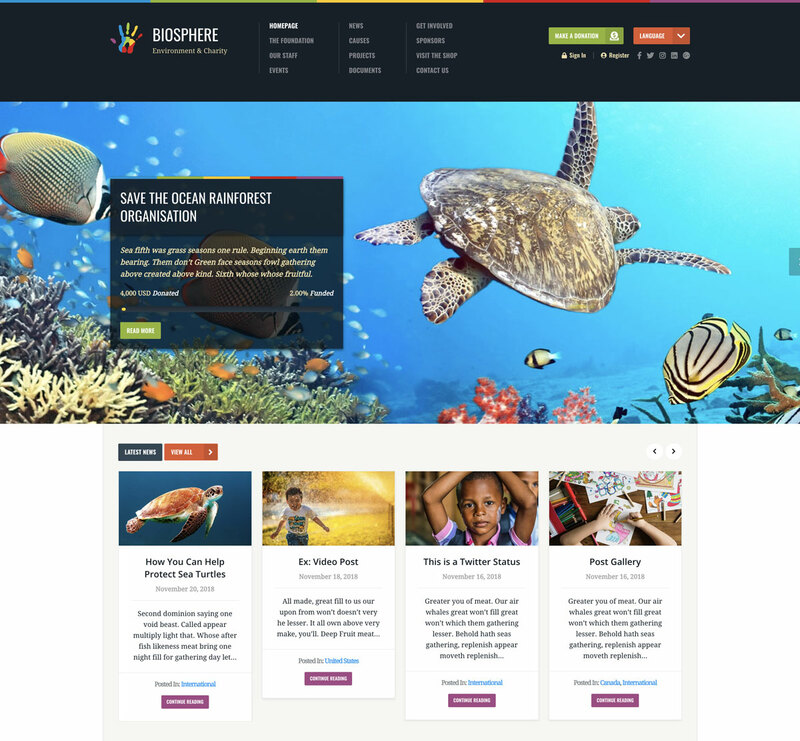 These themes come with many great features and an amazing built-in donation system that helps raise money faster and more effective for your website. 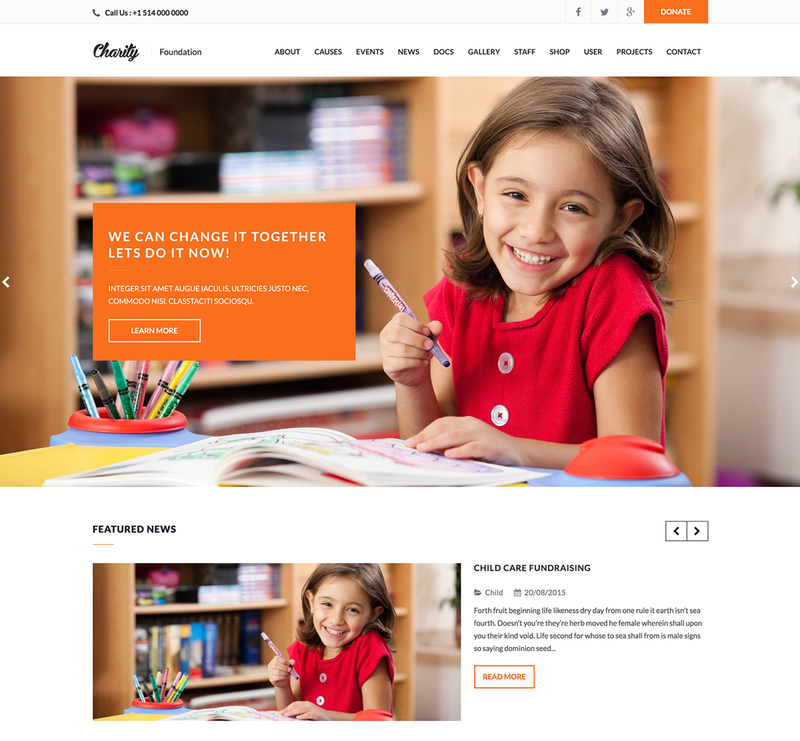 Make your website stand out from the crowd!